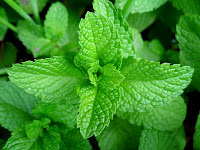 Pudina, or mint, imparts great flavour to Indian cuisine. Mint chutney is a tangy accompaniment to most snacks. It is prepared with or without coconut, sans garlic too ! 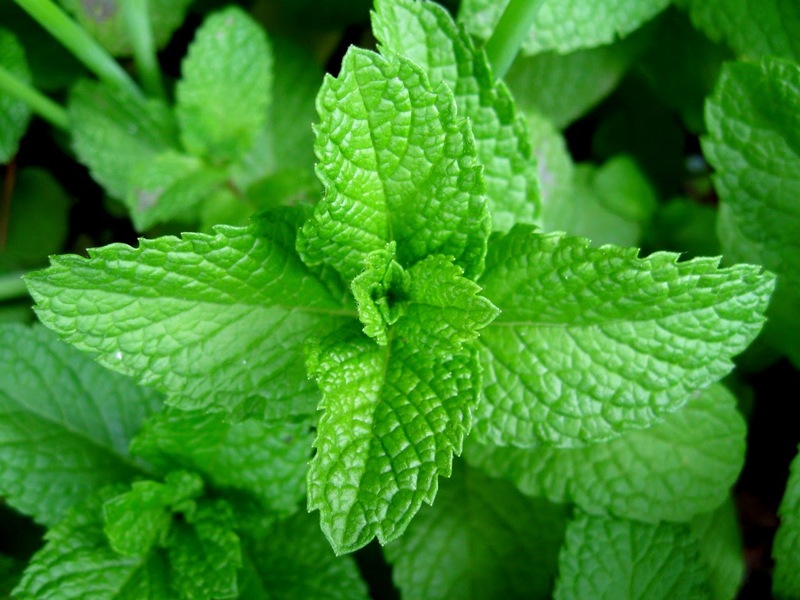 Mint descends from the Latin word mentha, which is rooted in the Greek word minthe, personified in Greek mythology as Minthe, a nymph who was transformed into a mint plant. Presenting Mint curd raitha (Thayir pachadi in Tamil / Mosaru Bajji in Kannada) - easy to make in a jiffy. This goes well with paratha, roti or even rice. The flavours come together with curd, and is one of the eternal favourites of my family. It is quick and fast and tasty too, and can be quickly assembled as an extra dish for unexpected guests too ! Dry red chillies – 1 no. 1. In a skillet, heat oil (1 tbsp). Add methi, jeera, urad dal and fry till dal is slightly browned. 3. Add this mixture, add coconut and grind to a smooth paste. Add water as necessary taking care that the resulting mixture is not too runny. 4. Whisk the curd well with salt. 5. Add this mint leaf mixture into the curd. 6. For tempering, heat oil, splutter mustard, add curry leaves and hing. 7. Add this tempering to the curd mixture.